The 35th World Congress of Internal Medicine for 2020 will be held in Cancún, Quintana Roo, México, from 1 to 5 December 2020. CMIM - Internal Medicine College of Mexico A.C. The 36th World Congress of Internal Medicine in 2022 will be held in Moscow, Russia. 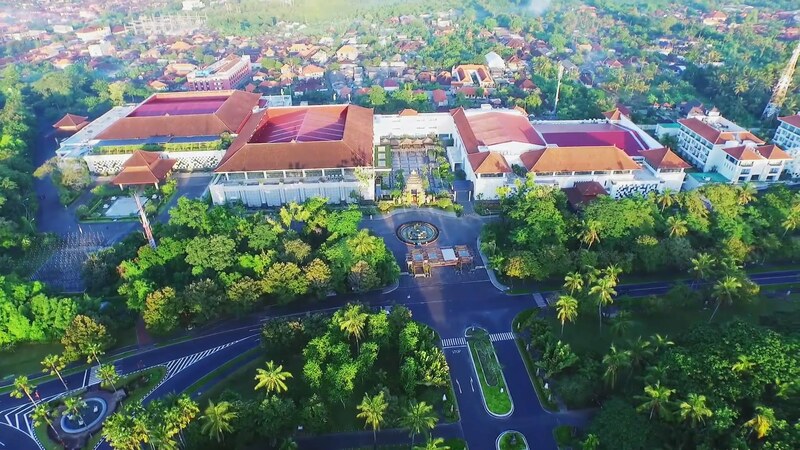 The 33rd World Congress of Internal Medicine (WCIM) was designed to promote scientific knowledge, medical advancement, and the delivery of effective healthcare in the field of Internal Medicine. The scientific lectures were presented and moderated by national and international leaders in the field. This world congress was an outstanding event gathering thousands of participants in beautiful Bali. The Chilean Society of Internal Medicine, the Santiago Medical Society, and the International Society of Internal Medicine (ISIM) were very pleased to host the World Congress of Internal Medicine 2012 in Santiago de Chile. 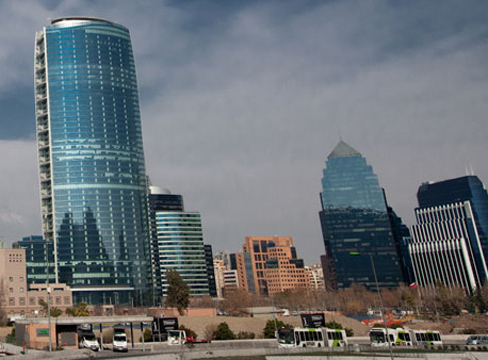 The congress took place at the «Espacio Riesco Convention Centre» in Santiago de Chile. The 31st International Congress of Internal Medicine was an outstanding event. With a view to highlighting the event’s scientific integration role and its holistic vision of mankind, the organizers had chosen the following motto: «Internal Medicine, art and science in the third millennium». 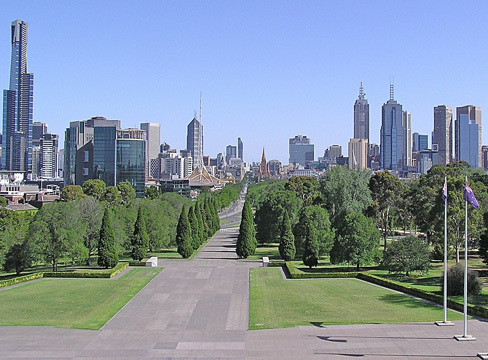 The Royal Australasian College of Physicians (RACP), the Internal Medicine Society of Australia and New Zealand (IMSANZ), and the International Society of Internal Medicine (ISIM) were very pleased to host the World Congress of Internal Medicine 2010 in Melbourne, Australia. The congress took place at Melbourne Convention and Exhibition Centre, which offered all facilities to run a congress of this impressive size. The Congress was held in conjunction with the annual RACP Physicians Week. The 29th International Congress of Internal Medicine was an outstanding event! Prof. Roberto Reussi, the President of the 28th WCIM, and his numerous collaborators within the organisation committee prepared a meeting covering all aspects of Internal Medicine. 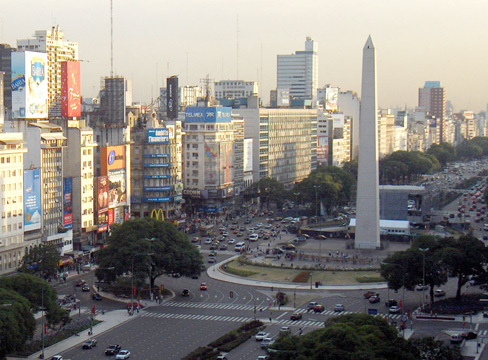 The congress took place at Buenos Aires Sheraton Hotel & Convention Center, which offered all facilities to run such a successful medical meeting of this impressive size. 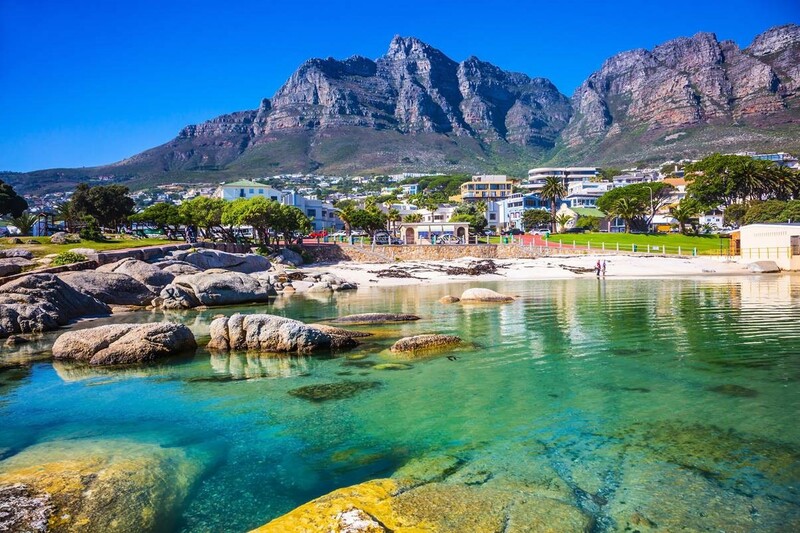 The 28th International Congress of Internal Medicine was an outstanding event! Prof. Yuan-Teh Lee, the president of the 28th WCIM, and his numerous collaborators prepared a meeting covering all aspects of modern internal medicine. 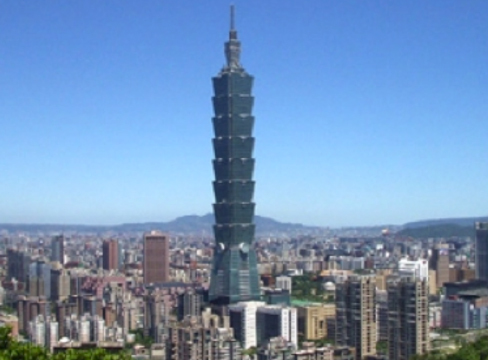 The congress took place at the International Convention Centre in Taipei, which offered all technical facilities to run a successful medical meeting of this size. 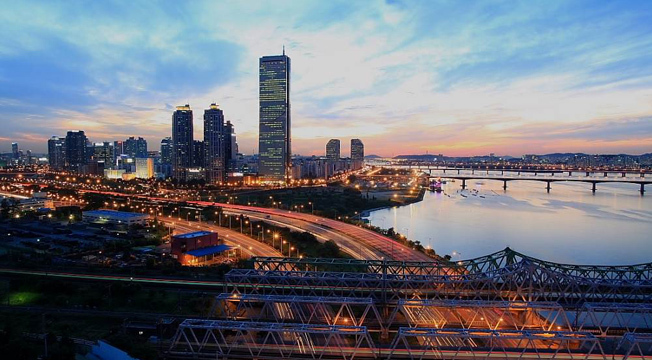 The convention centre is very close to the famous 101 tower, the highest building in the world. The congress was attended by thousands of participants from all over the world. The high quality of the program was very much appreciated. The 27th International Congress of Internal Medicine was an outstanding event! Professor Blas Gil-Extremera, the President of the Organizing Committee, and his numerous collaborators prepared a meeting covering all aspects of modern internal medicine. 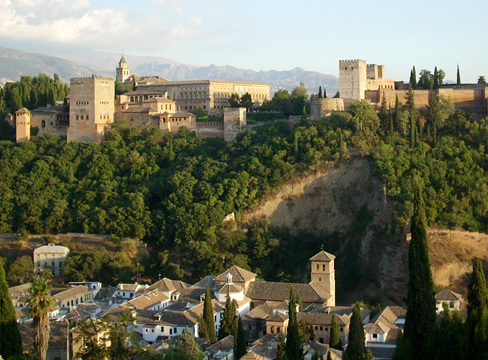 The congress took place in the International Congress Centre of Granada, which offered all technical facilities to run a successful medical meeting with thousands of participants.